PM Gas are a family run business based in Ulverston, Cumbria who specialise in solving your heating and plumbing issues. Whether you need a new cooker installed, a service for your gas boiler and central heating system or if you simply need a new landlord gas safety certificate we are here to help. We offer one of the most competitive pricing structures in the area, with special rates for OAPs, and bulk discounts for landlord certificates on multiple properties. We also provide free estimates and insurance quotations. Not only are we time served heating engineers but we also actively engage in on-going training to ensure we are fully up to date with all of the latest safety procedures and legislations. Our aim is to ensure that all of our work is reliable, affordable and meets the highest standards of safety. 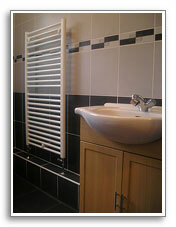 Based in Ulverston, we are a family firm covering South Lakes, Ulverston, Barrow-in-Furness and the surrounding area. We pride ourselves on being able to give a first class yet personal service, listening to your needs and ensuring all of our work meets current safety standards. The Gas Safe register is the only official register for gas safety in your home. It has now replaced the CORGI registration system. PM Gas are fully qualified, registered and we comply with all of the latest Gas Safe legislation. 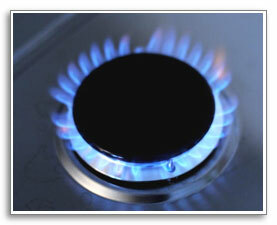 Gas safety is one of the most important factors in having a safe home and work place. 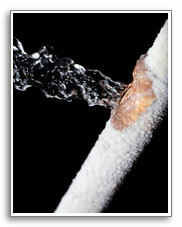 The dangers that surround unsafe gas appliances are deadly serious. Poorly maintained, faulty or badly installed gas work leads to carbon monoxide poisoning, the effects of which can be fatal. PM Gas are time served, they also have a wide knowledge and experience of both modern and old types of plumbing systems and boilers. We provide heating engineers, plumbing, and gas maintenance within Ulverston, Barrow-in-Furness, Dalton in Furness, Askam, Mansriggs, Bardsea, Greenodd, Haverthwaite, Grange over Sands, Lindale and surrounding areas.